Richard Wilson for Electronics Weekly: In a report it highlights how so-called smart farming can be used for strategic and technology planning relevant for mobile network operators, other connectivity providers, sensor manufacturers and software developers specialising in agricultural solutions. In the food supply chain it is believed that IoT will help revolutionise food traceability for suppliers and supermarkets alike. 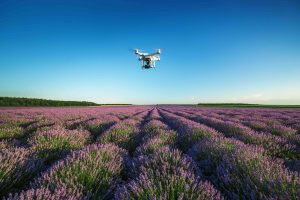 “GPS services, sensors and big data, will all become essential farming tools in the coming years and are clearly set to revolutionise agriculture,” added Romeo.